Need to contact me? 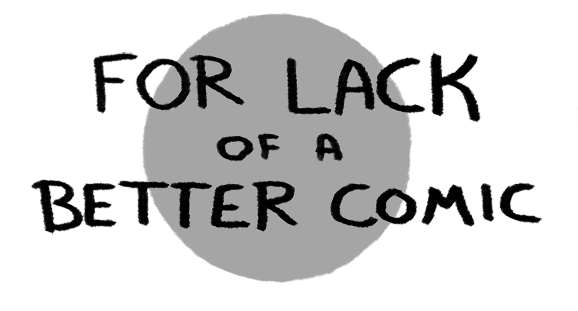 Send an email to floabcomic@gmail.com! By the time I was done cleaning the bathroom the answer was definitely "ashamed,"
...but still a little proud. Enjoy the comic? Feel free to donate so I can keep doing it! You'll make both myself and Donovan the Cool Crocodile very happy.